For 2008 Zara will be using Simmer Race sails for all speed events.
" Being on Simmer is a great move for me as having support from Farrel O'shea not just as an importer but as a mentor and coach with vast knowledge and experience in speedsailing will be invaluable. Simmer race sails over recent years have really become a force to be reckoned with and I am really looking forward to using them in anger". 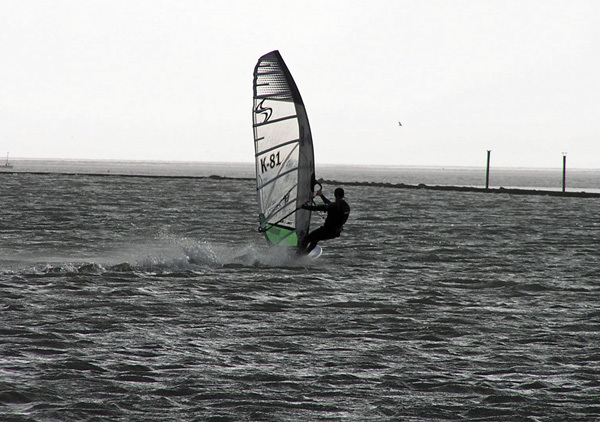 Zara trying Simmer Sails for the 1st time at West Kirby.